The Goldberg Variations are a set of an aria and 30 variations for harpsichord composed by Johann Sebastian Bach. First published in 1741, the work is named after Johann Gottlieb Goldberg, who may have been the first performer.... Piano Unaccompanied solo piano A Transcription of the 1981 Recording of the Goldberg Variations by Johannes Bach. Composed by Johann Sebastian Bach (1685-1750). Edited by Nicholas Hopkins. Performance score. With Standard notation. 156 pages. Carl Fischer #PL01046. Published by Carl Fischer (CF.PL1046). About. This volume collects four of the most important keyboard masterpieces by Johann Sebastian Bach —the "Goldberg" Variations, Chromatic Fantasy and Fugue, Fantasia Contrappuntistica, and Concerto for Piano and Orchestra in D Minor—in arrangements by celebrated pianist and composer Ferruccio Busoni for his 1919 Breitkopf & Härtel edition. 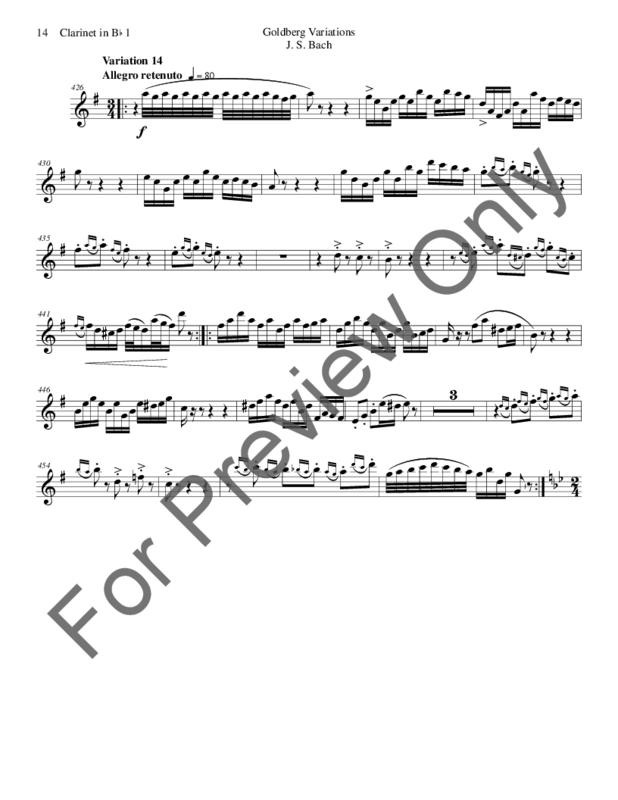 chinese character writing sheet pdf Goldberg Variations BWV 988 sheet music - Piano sheet music by Johann Sebastian Bach: G. Henle. Shop the World's Largest Sheet Music Selection today at Sheet Music Plus. Shop the World's Largest Sheet Music Selection today at Sheet Music Plus. Piano Unaccompanied solo piano A Transcription of the 1981 Recording of the Goldberg Variations by Johannes Bach. Composed by Johann Sebastian Bach (1685-1750). Edited by Nicholas Hopkins. Performance score. With Standard notation. 156 pages. Carl Fischer #PL01046. Published by Carl Fischer (CF.PL1046). 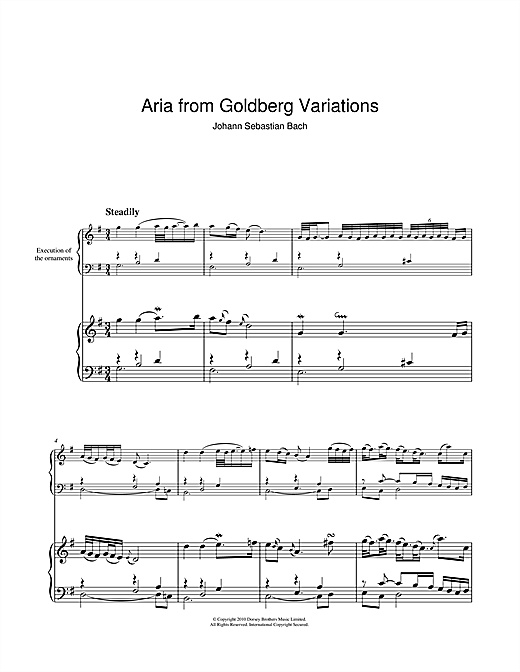 Print and download The Goldberg Variations, BWV 988: Variation V sheet music composed by Johann Sebastian Bach arranged for Piano. Instrumental Solo in G Major. SKU: MN0132442 Instrumental Solo in G Major. Goldberg Variations Bwv 988 Composed by J S Bach. Arranged by John Bourgeois. For Concert Band. Published by Wingert-Jones Music Publications. About. This volume collects four of the most important keyboard masterpieces by Johann Sebastian Bach —the "Goldberg" Variations, Chromatic Fantasy and Fugue, Fantasia Contrappuntistica, and Concerto for Piano and Orchestra in D Minor—in arrangements by celebrated pianist and composer Ferruccio Busoni for his 1919 Breitkopf & Härtel edition.